CFO South Africa recently hosted the highly-celebrated ‘Oscars of Finance’ annual CFO Awards for an elite guest list of who’s who in SA’s finance community, held at the spectacular and emotion-provoking Constitutional Hill. The awards, along with a highly topical & thought provoking Masterclass held prior to the evening event, saw guests enjoying an exclusive afternoon and evening hosted by popular comedian Nik Rabinowitz. As the event organisers, The Lime Envelope delivered on every aspect of the event from creative concept to execution, safety and security protocol and management, ensuring yet another successful evening. 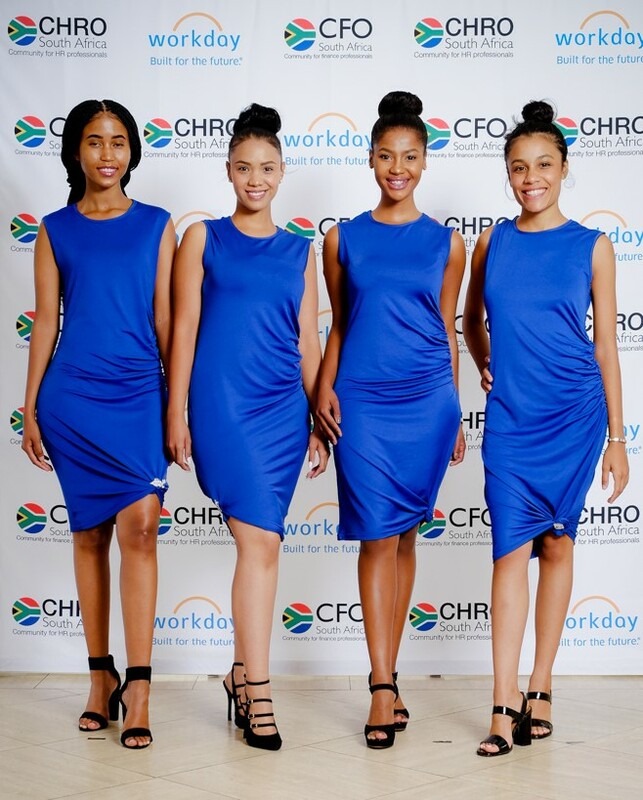 Workday – the international financial management and human capital management software vendor, in partnership with the CFO and CHRO – recently launched in South Africa with a hands on experiential workshop and networking session. 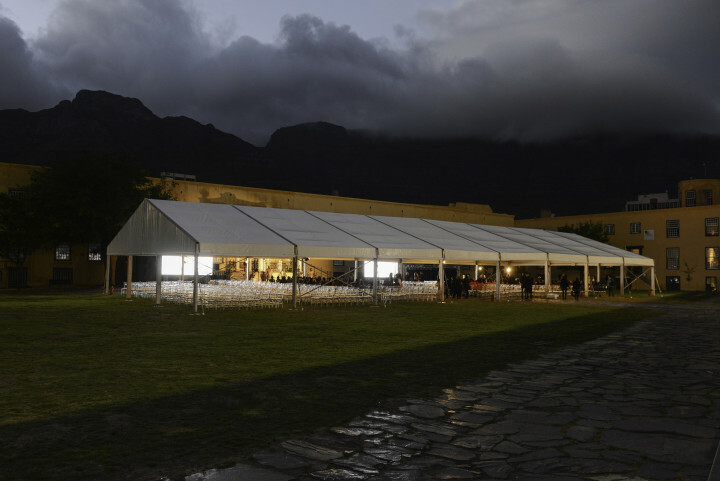 The Lime Envelope was the appointed event team running on creative, logistics, AV, branding collateral, security protocol, as well as the health and safety regulations – the smooth management of which resulted in a five star event. A resounding success! 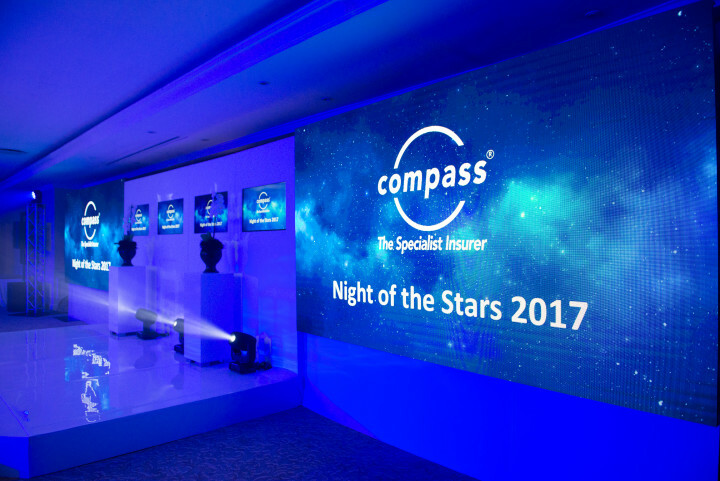 At the end of 2017 The Lime Envelope partnered with Compass Insurance as the event organisers of their annual event, and ran the event in its entirety from the pop-up craft beer and gin stations to the hostesses, venue liaison, entertainment, keynote speaker, AV production, awards and MC for the evening. The brief was to elevate this evening to a VIP exclusive “by invite only” type event.